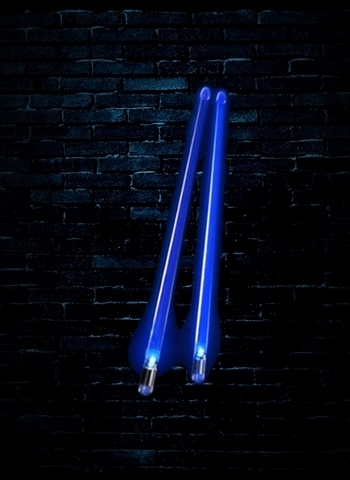 Made from heavy duty, solid clear plastic, these FireStix light up at the end in use once you start tapping! Screw-in end caps mean battery replacement is quick and easy too. 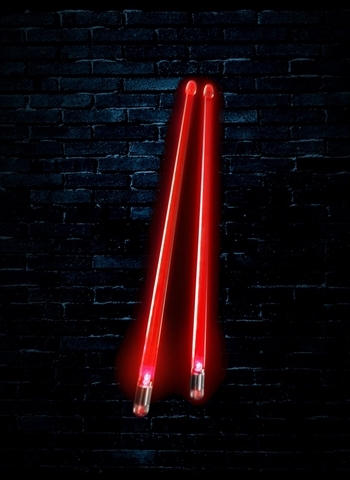 Be flash, get FireStix!